01.07.2013. Georgian wines begin to appear in Russian stores again. The general director of Rotor House Brand Management Company Alexander Bondarenko said that the company presented two types of Georgian products – Old Tbilisi and Tamada by the company GWS. The wines had been widely presented at the Russian market before the embargo of 2006. “The brand was the leader of the Russian market, and it is well-known to Russian customers. Another brand is the Georgian brandy Old Kakheti. It was absent at the Russian market before the embargo. We plan to launch it and make it a leader of the category. The brand is widely presented in Ukraine where it takes the first place among brandies,” the Russian businessman said. Speaking about the product quality, Alexander Bondarenko notes that the amount of grape which is grown and processed in Georgia is enough to cover all major markets. “This is Ukraine, Kazakhstan, Belarus, and of course Russia. 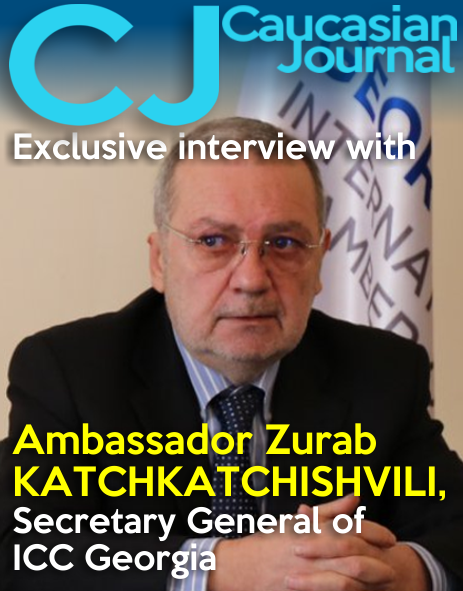 The quality control which is provided by the Georgian government makes us absolutely sure that only high-quality product will get into our market; and there will be no problems,” the businessmen promised. 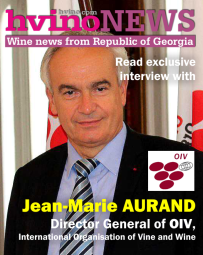 The general director of KTW (Kakhetian Traditional Winemaking) company Zurab Chkhaidze said that Georgian wine-producing branch grew and improved the quality of products. 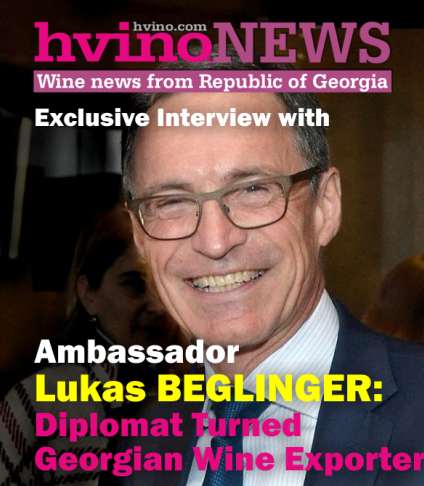 “We have traditional wines like Kindzmarauli, Khvanchakara, Mukuzani – the old taste which is remembered by our customers, our appreciators of Georgian wines and brandies. 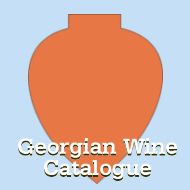 But I would like to state that Georgian wine also has found the other niche – premium dry wines. KTW has premium wines. We have six rare types of grape. Wood boxes are something new for Georgian winemaking. We also produce such brands as Mimino. KTW extends both old and new brands and will present its products. 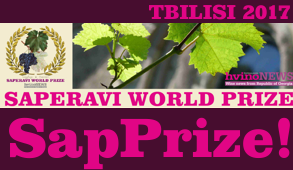 Our advantage to European wines is new wines – Chkhaveri, a new kind of Tsitska. We will produce Svirskaya Tsitska separately. We also will produce Tsageri Tsorikauli, Mukhrani Chinuri. We take geography and a type of grape which is grown in small volumes. This is a breakthrough. We present the wines at international exhibitions – Decanter, ISW, Decanter-Asia. We win prizes – bronze, silver, gold medals, or “recommended”. 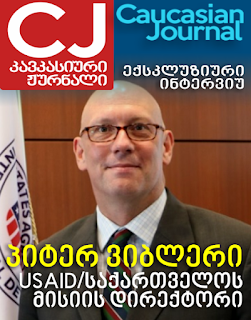 So, we have a lot to present at the Russian market,” the Georgian businessman emphasized.